Customized Solutions: How Can Colleges Use Data More Effectively? 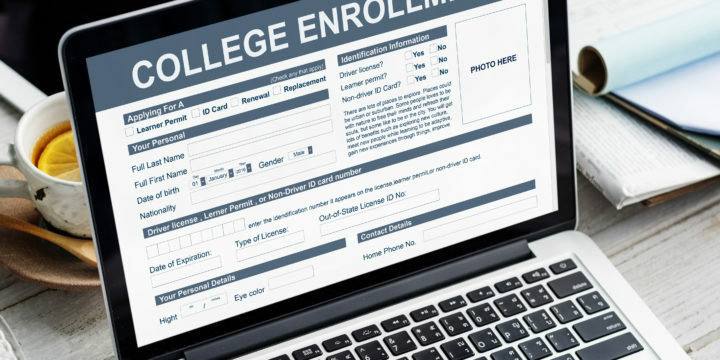 Customized Enrollment Solutions: How Can Colleges Use Data More Effectively? Colleges today are accumulating new data at a rate that exceeds their capacity to extract value from it. How can these institutions use this data effectively — and not just one department’s data, but also all the data across a campus that’s available and relevant? For several reasons, university campuses often don’t know where to start. For one, there are no established industry best practices about what to measure, or around what methodology to measure it. Also, the institutional culture at universities tends to be fragmented and inclined toward the status quo. There are often competing priorities and a lack of incentive for collaboration among different groups. There also is the issue of different data silos across campus. How do you incorporate a data science approach to your enrollment office? Capture Higher Ed obviously has some pretty strong opinions on the matter. Brad Weiner, director of data science, says it starts with the office culture. Colleges and universities that refuse to move away from antiquated methods, or continue to make decisions based on their guts rather than data, will really struggle, says Pete Barwis, senior data scientist at Capture. Decision-makers need to update their approach. Does Capture have the data-driven Customized Enrollment Solutions for you? Find out today.